SPLIT-Mirror is a range of high specification luminaries utilizing cutting edge T5+ECG technology working in synergy with custom designed T5 louvres. SPLIT-Mirror fitting features a perforated inlay to create a sleek contemporary appearance and provided a soft well balanced luminance. 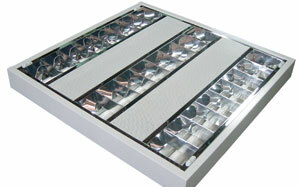 Precise brightness control and exceptional low glare is achieved by employing optical advance reflector design. Inclination features the diverse ability to bring general ambience to the surrounding, enhance vertical illuminance, soften the dark cave effect and yet, delivers task specific directlighting �� in one package. 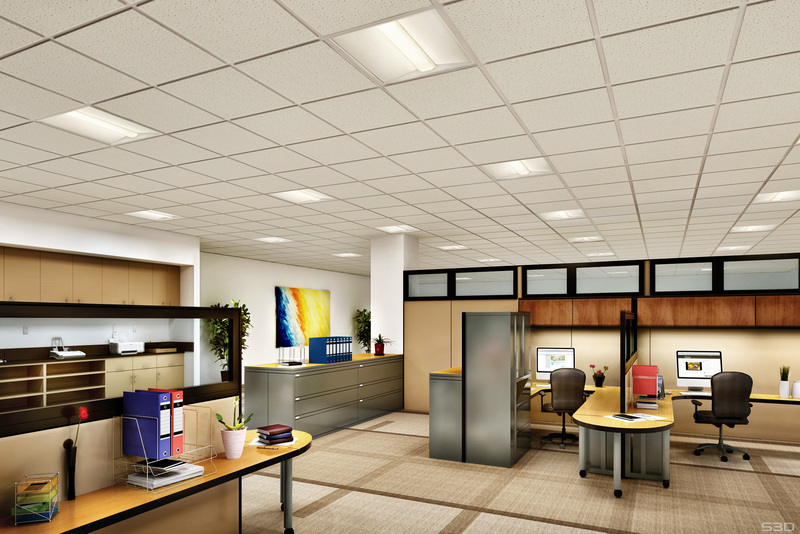 Ceiling landspace is enhanced by the luminous diffusing panels, which is positioned slightly below the ceiling. 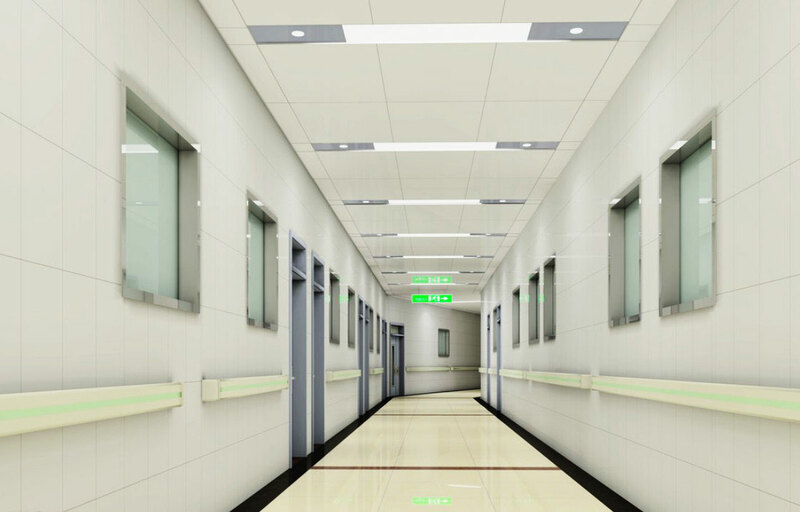 Inclination features the diverse ability to bring general ambience to the surrounding, enhance vertical illuminance, soften the dark cave effect and yet, delivers task specific direct lighting �� in one package. 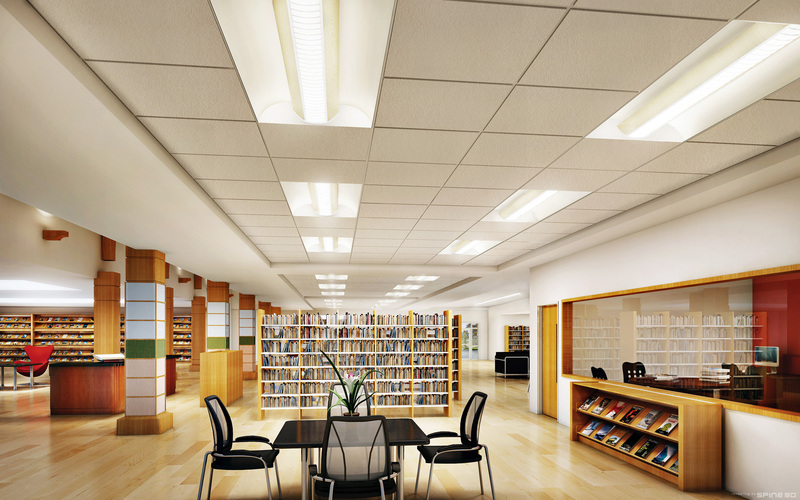 Ceiling landspace is enhanced by the luminous diffusing panels, which is positioned slightly below the ceiling. 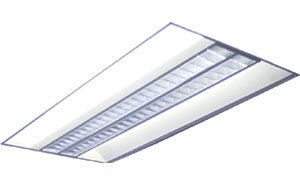 This range of miniaturized surface mounted compact fluorescent luminaries has an attractive micro perforation centerpiece plus a unique slimline housing profile of only 55mm in height. 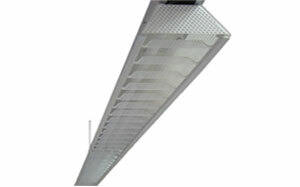 It��s wide angle light distribution in corridors & aisle way. Used individually, the luminaire shows it��s distinctive characteristics. It can easily be matched to any interior deco. 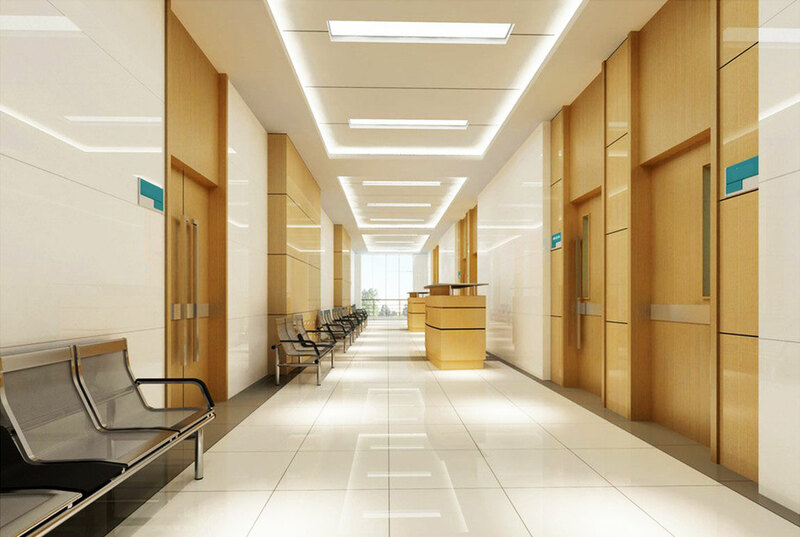 Radiant is a range of high specification luminaries utilizing cutting edge T5+ ECG technology working in synergy with custom designed tiled prismatic diffusers. 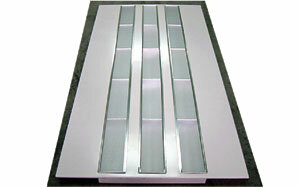 Individual tiled prismatic cell is equipped with four sided polished reflectors to enhance light output. They stand out by their visually homogeneous appearance. The end result is a combination of brilliantly luminous ceiling tiles and architecturally compatible & pleasing light texture. ExtremeFlat is range of high specification luminaires utilising cutting edge T5=ECG technology working in synergy with a custom designed T5 louvres. The housing is joint-free & is made in a one-piece top frame. This accentuates the exclusive appeal of the luminaire. ExtremeFlat Surface is a range of high specification luminaries utilizing cutting edge T5=ECG technology working in synergy with a custom-designed T5 louvres. 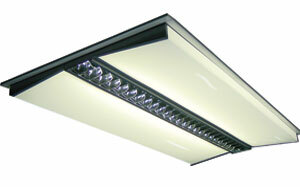 A one-piece top plate without joint lines accentuates the exclusive appeal of this luminaire. Reccessed Luiminaires for Direct-Indirect Illumination. 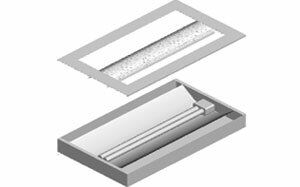 A range of recessed direct-indirect luminaires designed for a wide range of applications requiring even task illumination, visual comfort and attractive soft-lit appearance. 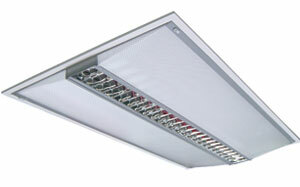 Liberate your workplace from poor light distribution and annoying harsh shadows. 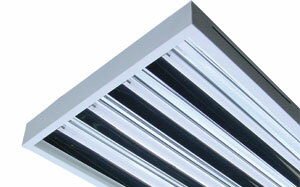 Enhances vertical illuminance, and softens the dark cave effects on ceiling and walls. ULI-Flight is a range of linear lighting system that utilizes the T5 technology in an aesthetically sculptured pendant luminaire. It��s minimalist proportions and classical lines add unobtrusive presence to any interior environment. 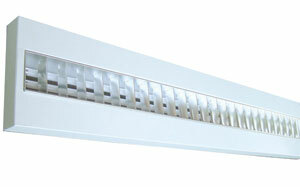 T-5 Suspended �� Continuous Mounted Rail Trunking Luminaire. 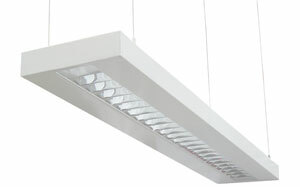 Experience the rejunavating ambience of perforated glow for general and functional illumination. 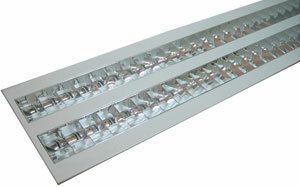 Trunking Mounted luminaire is customdesigned for continuous row installations it especially supports ease of installation and does away with messy rewiring during relocation. For indoor high ceiling application. Employing the wiring combination of T5 fluorescent tube with high frequency electronic ballast and highly efficient optics to deliver dramatic energy savings and superior performance.